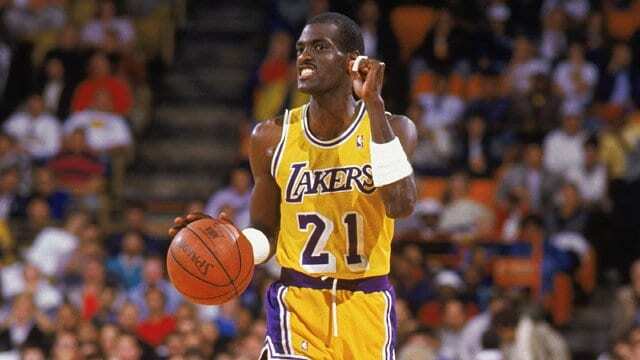 Former Los Angeles Lakers guard Michael Cooper has spent his entire adulthood involved with the game of basketball. As a player from 1978-91, Cooper won five championships and the 1987 NBA Defensive Player of the Year Award with the Lakers. 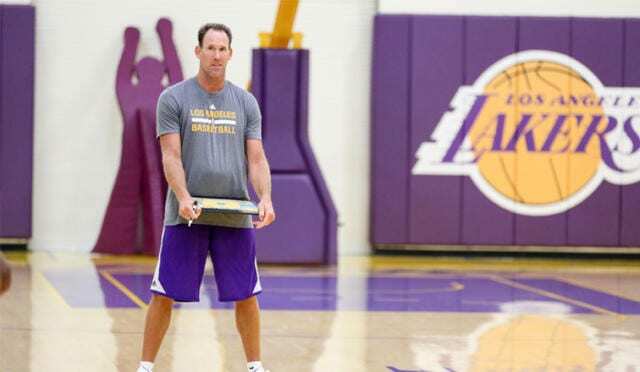 And as a head coach since 1994, he has won three championships and the 2000 WNBA Coach of the Year with the Los Angeles Sparks and the then-Los Angeles D-Fenders. After being fired by the Atlanta Dream at the conclusion the 2017 WNBA season, the 62-year-old has decided to continue his coaching career. The BIG3 announced Philadelphia 76ers legend Allen Iverson will not return as head coach and player of 3s Company. With 3s Company featuring Baron Davis, Drew Gooden, and Jason Maxiell, Cooper receives an opportunity to stay involved with the game. After surviving early stage tongue cancer in 2014, it will be nice to see the Lakers legend back on the sidelines once again. Originally the No. 60 overall pick in the 1978 NBA Draft, Cooper recorded 7,729 points, 2,769 rebounds, and 3,666 assists in his 12-year career. He is also the only person to win a championship in the NBA, NBA G League, and WNBA.